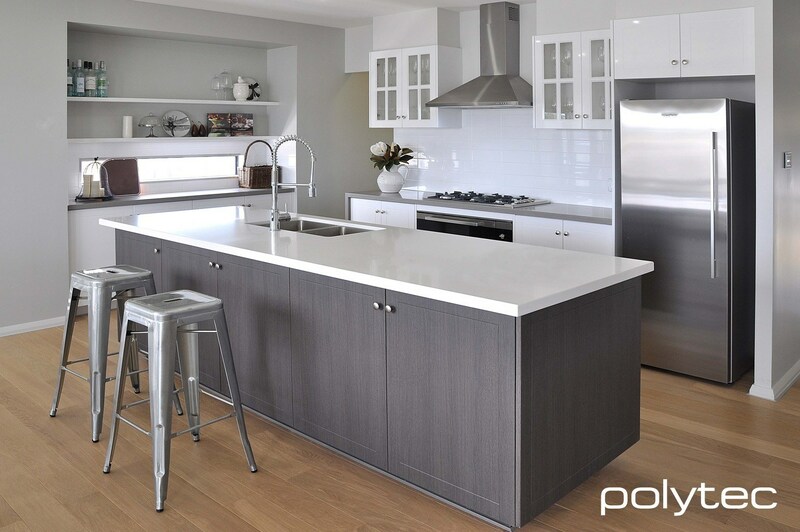 Planning a new kitchen can be overwhelming but the right kitchen professional can guide you through with the minimum of stress. In the end you will end up with a kitchen where you along with family and friends will enjoy countless meals and happy occasions. With the introduction of many new materials and many new kitchen companies it is important to find the “best fit “ for your project. It is highly unlikely that you would find all the features and finishes in any one showroom or magazine. 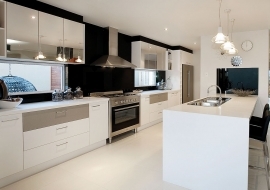 Visit a few kitchen showrooms with a wish list of what you would like to achieve. 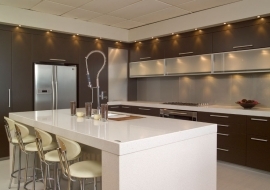 Speak with an experienced kitchen professional. It is important to decide if you feel comfortable with them – were they more interested in finding out what you want to achieve or were they keen to just “make a sale”. What can you do to get the best outcome? It works far better if you work out the design first and then consider what it will look like so you can then establish how much it will cost. A good designer can offer different materials that can alter the budget considerably but until you know what components are required it is difficult to work out how much it will cost. Cost is almost always a major factor in deciding what you want but a good designer can usually offer a solution that may involve a small compromise but still allows you to achieve a fantastic result. Work with the designer to see if you can get the project to fall within your budget. It may end up that the budget wasn’t realistic for what you wanted so maybe you could still keep the old refrigerator until next year but plan for the space of what you really want. Don’t compromise so much that you are not happy with the result. If it costs a bit more than you would like divide that figure by 10 and you will see that it is not that much over the minimum period you will enjoy the kitchen. Have you set a realistic budget for what you want to achieve? This may also require some input from a professional as you probably haven’t installed a kitchen for quite some time. You may be able to discuss this with friends or neighbours that may have recently had a new kitchen installed. They may also be able to recommend someone if their kitchen project went well. Do a bit of your own research on products – Find out what is available as they will vary greatly in cost and functionality. 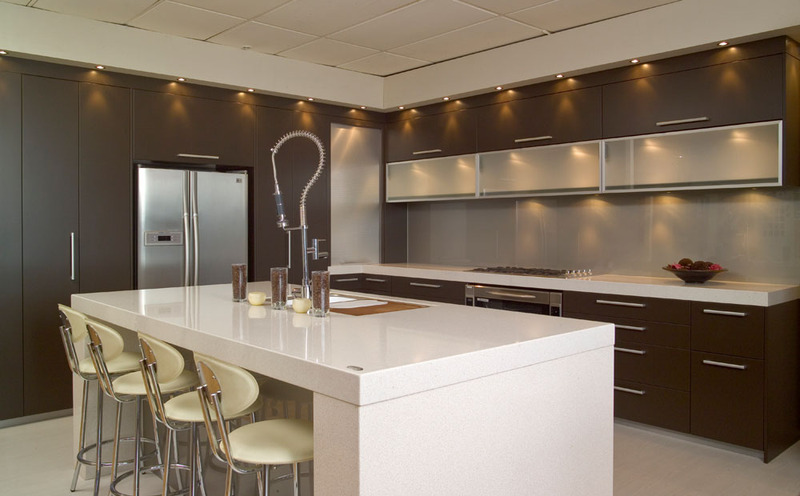 Remember that a kitchen is a workplace and durability is a very important factor as you don’t want to go through the same process in a few years because you settled for a cheaper cost this time. What sort of warranties do the different products carry? If you don’t understand ask questions. A good designer is only too happy to answer them as clarification before a project goes ahead can save a lot of heart ache for both parties if the client “didn’t think it would look/work “ like that” once it is all installed. 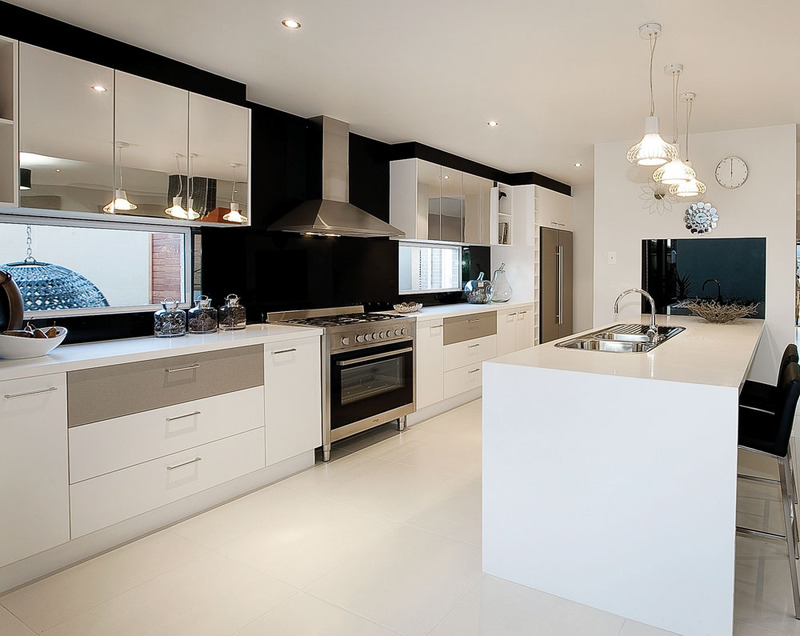 To help you work out the best outcome for your kitchen it is always helpful if you have considered the space and given some thought to what YOU would like to achieve so you can then discuss this when you are with the designer. Consider the advice from a professional. If you aren’t comfortable with something say so. Ask the designer to go through the pros and cons of a design feature. This may help clarify why they have designed the kitchen a certain way. It may set your mind at rest. If you still aren’t happy say so as there is usually another way to solve the problem. It works far better if you work out the design first and then consider what it will look like and what material s to use so you can then establish how much it will cost. 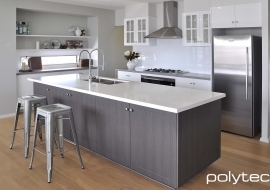 A good designer can offer different materials that can alter the budget considerably but until you know what components are required it is difficult to work out and compare how much the kitchen will cost. swap a bank of drawers for a cupboard. work with the designer to see if you can get the project to fall within your budget. Quite likely you will consider getting more than one quote. It is not like buying a TV where you work out what model you want and you can then shop around for the “best deal”. With a kitchen it is almost impossible to compare “apples with apples” but remember that the cheapest may not be the best. Most important point -do you feel that you can trust the person/ company you are dealing with? Are you comfortable in asking questions and are you happy with the answers? Has the company been friendly and helpful during the process? Have they outlined the proposed time frame? Does the paperwork included payment conditions including deposits, progress payments and final payment? Have they been reliable and punctual with appointments and getting back to you. Should something go wrong – as one should never overlook this possibility, will the person you are dealing with be easily contactable and have the capacity to sort it out without passing the buck! Do they have premises that you can visit? Are the people you are dealing with just doing a quote for you and are then going to sub contract the whole installation to a third party? Do they guarantee their work and is it covered by warranty? Do they have a builder’s license and membership in relevant industry organisations? A tick when asking these questions will help put your mind as ease. You should now be ready to place the order so the project can go ahead. Soon you will be standing in your new kitchen where you will no doubt have a new zest for cooking and entertaining your friends and family. If the goal was to get the property ready for sale you will have added substantial value to the overall sale price of the property.